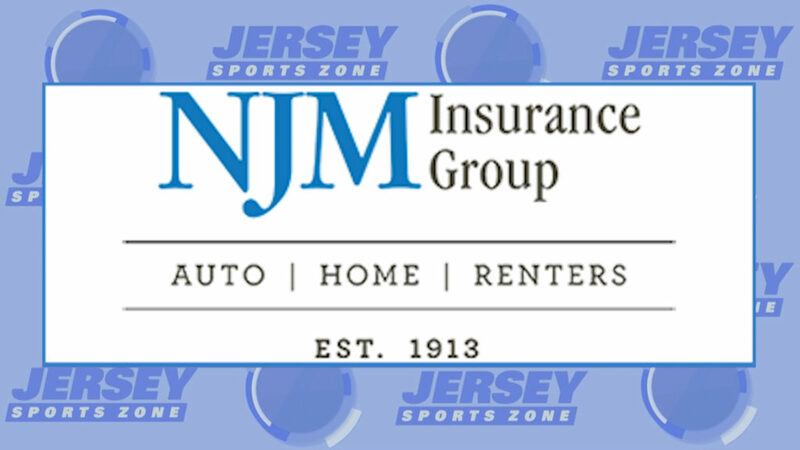 Thanks to NJM Insurance for allowing us to honor South Jersey athletes all year long. Coming up on Sunday, we’ll have 10 more SJ nominees for baseball and softball. 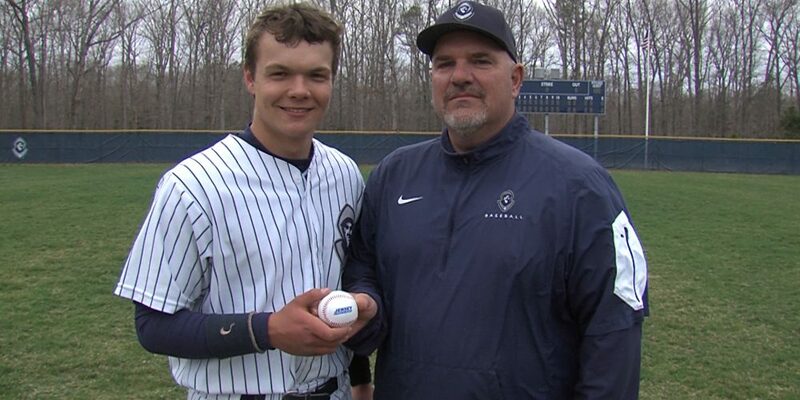 Email mikefrankel@jerseysportszone.com for any nominations for this week’s Game Balls!